Get your music out there visually. 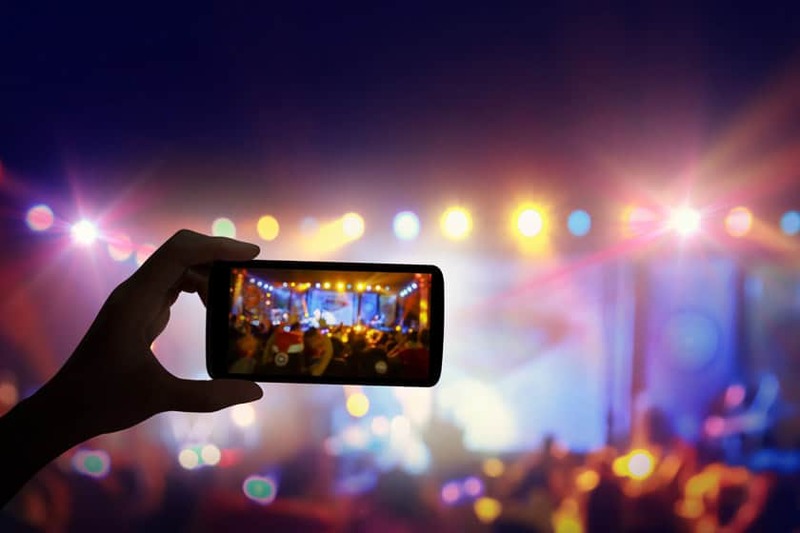 Video Platforms for Singers: As a musician Video Platforms for Singers are essential as they spread the word and attract audience. Video platforms are a great way of getting your visual content into the public eye and attracting new fans. However, one thing you may not consider is how to use video platforms to make money. YouTube: It’s the most popular video platform; however there may not be as much money in it as it first seems. There are 60 hours of video posted to YouTube every minute. Therefore, trying to make a name for yourself and getting recognised can be challenging. It seems tricky to make money on YouTube but the reality is that it’s not difficult; it just requires a big following on your challenge. Essentially, you allow others to have their adverts surrounding your videos, in return for money from those companies. The only problem with YouTube is that very little money can be made through your videos, until you’ve made a name for yourself and had lots of views. As such time as you do maybe worth considering being a YouTube partner. Muzu: It’s very similar to YouTube but only has music videos so you can avoid the videos of sneezing pandas and monkeys on bikes. Like YouTube, they use advertisements within your videos to make their money; you simply embed their video playlist into your social media. As a more concentrated platform for videos, there is a far higher chance of making money as long as you are happy with the potential higher degree of adverts . The main issue with Muzu is that the website can be a little slow making it difficult to navigate yourself round quickly and easily to find exactly what you’re looking for. This can also cause problems for your fans as they may struggle to locate your videos and just give up. Vimeo: An online community dedicated mainly to film making, is often regarded as better quality and quicker. The difference between Vimeo and other video platforms is that they only host videos that are original and include the creative work of their users. One other benefit of Vimeo is that there is no advertisement used but this is offset by the fact you can’t make you money from their platform. They do however have a function on their website that allows viewers to add to the ‘tip jar’. This is a feature you’ll love as it allows viewers to essentially give you money because they like your video.